A smooth, corrosion-resistant surface is crucial to many components used in the paper and pulp industry. Mechanical polishing and electropolishing can produce a smooth or "cotton ball finish" that will reduce the potential for fiber buildups and stringers. 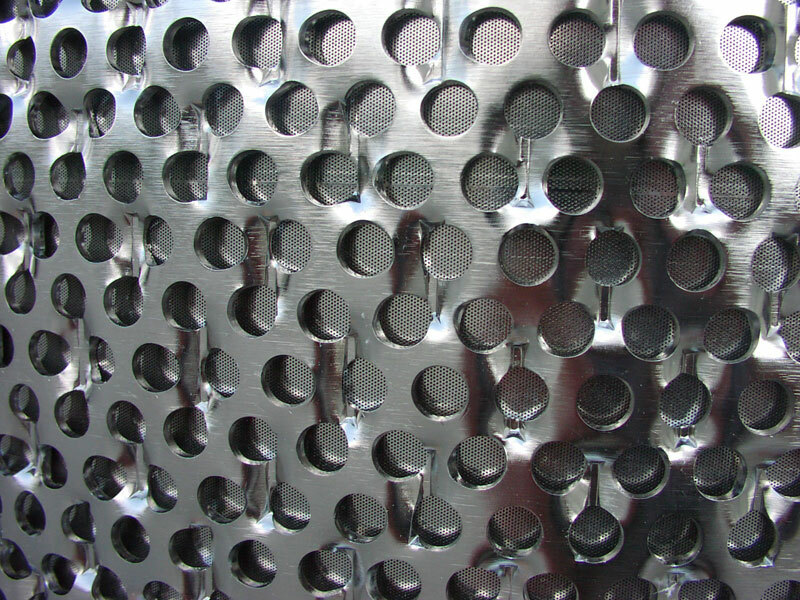 Harrison Electropolishing has polished wedge wire, milled and drilled screen baskets as well as other pulp and fiber processing equipment to repair and produce ultra-smooth surfaces. Contact our surface finishing experts to discuss solutions for the paper industry.